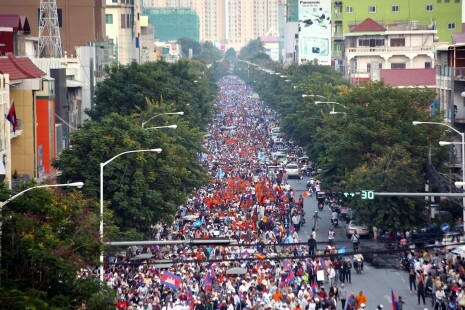 You can be sure that participants in this protest against the ruling party a while back collectively represent unfathomable need. Modern history has demonstrated that, indeed, there always is something new under the sun. Under this nation’s punishing sun, perhaps some possibly new ideas could improve the lives of the heartbreakingly numerous Cambodians unable even to hope for a better life. Why so much violence in this officially Buddhist nation? 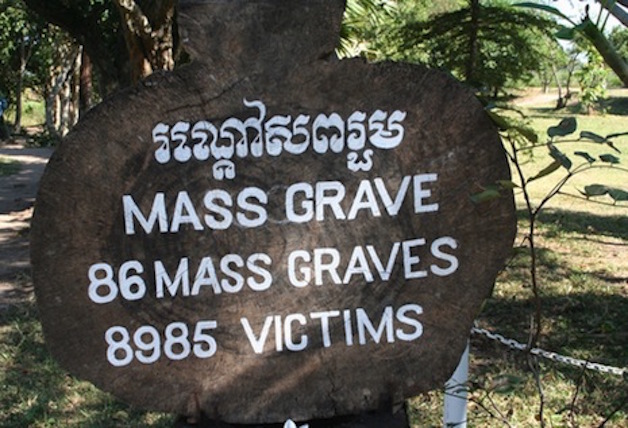 In guest post, the writer explores the Khmer Rouge’s violence and violence today. This illuminating post is published verbatim with the permission of journalist and novelist Philip J. Coggan, whose blog is the source and is well worth following. If you are in Cambodia, you also likely will appreciate his new book, Spirit World, available at Monument Books. The couple engaged in numerous rituals, this one directly in front of their parents. The bride, bridegroom and their families arose around 3 a.m. on the day of the wedding to prepare for formalities starting approximately 7 a.m. Preparations included the professional application of layers of makeup and the creation of elegant hairdos. The key figures didn’t sleep again until sometime before midnight the same day following an elaborate dinner attended by a throng of 640 in a catering hall. They also were up late the previous night, when 260 of their closest friends and extended family members joined them for a night of celebrating the upcoming union at tables set up under a tent on the street in front of the bride’s home in the Phnom Penh district of Stung Meanchey. 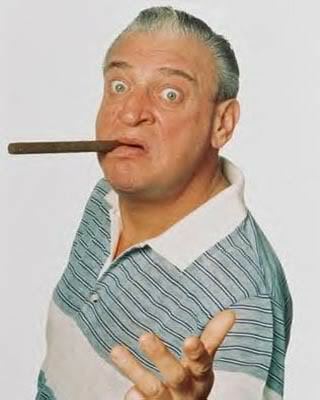 Many readers will recall how Rodney Dangerfield, the late comedian, was always complaining that he got no respect. The problem for me here in Cambodia is the endless gestures of respect that I happen to get. What is the reason for them? Despite the holiday’s religious basis, there prevails a distinctly festive air. In this country, where Buddhism is the national religion, there are two exceptionally long holidays. 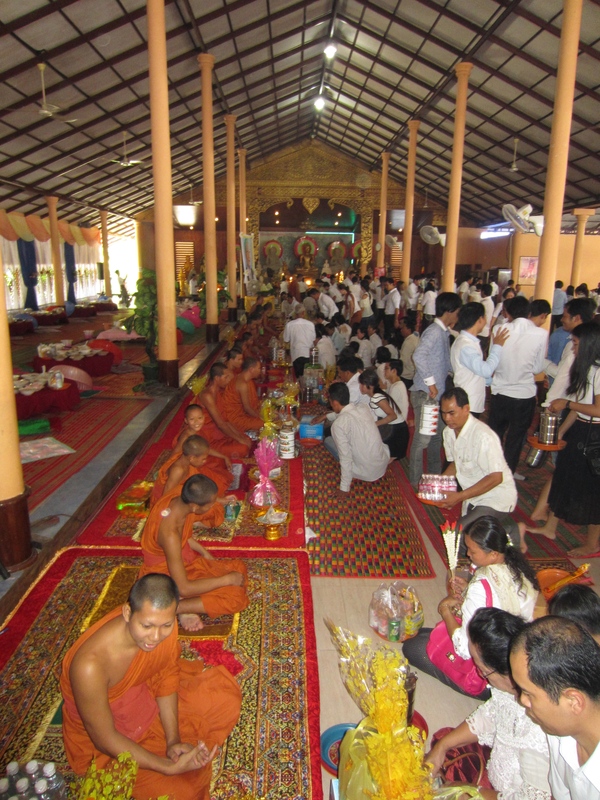 The first that I encountered, last spring, was Khmer (or Cambodian) New Year, which officially lasts for three days. Many citizens find a way to extend that period to a week or so, enabling them to spend time with their families in the provinces.